About 75 people fighting civil cases without an attorney visit the self-help center in Stanislaus County daily. 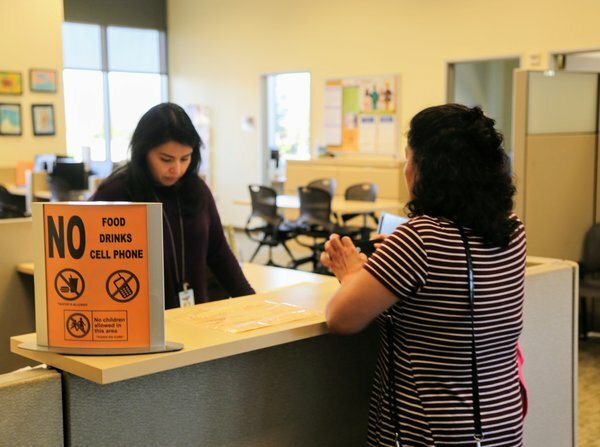 Martha and her daughter visit the self-help center in Stanislaus County to get help filling out legal forms. 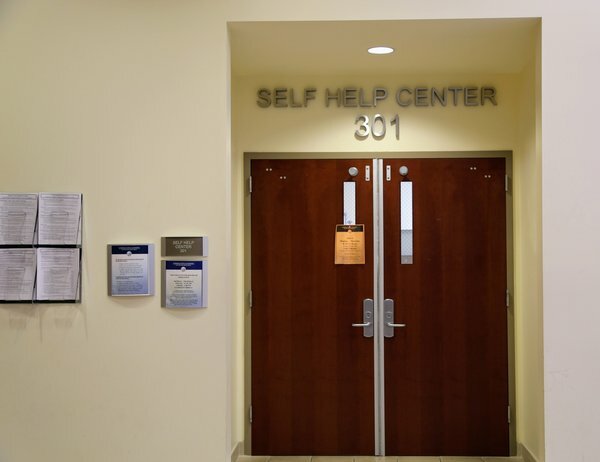 The self-help center in Santa Cruz's Superior Court is a regional center that serves Santa Cruz and San Benito residents. 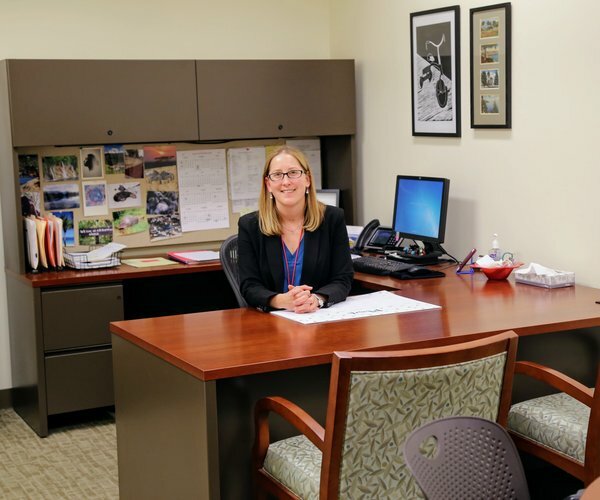 Courts opened self-help centers to address the growing number of litigants coming to court without an attorney. 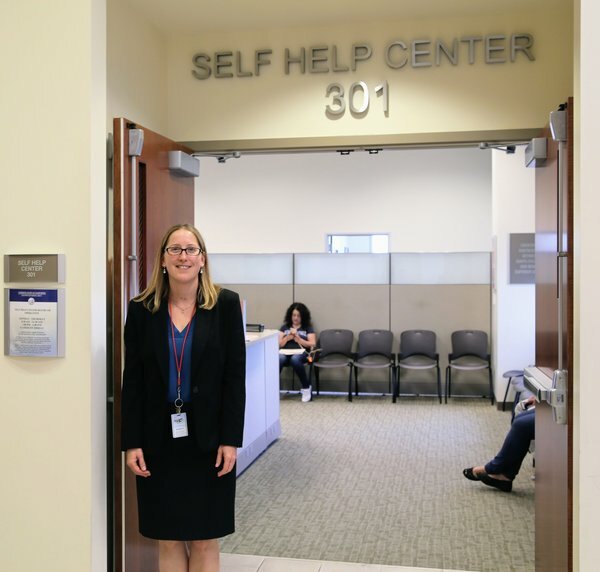 About 1,700 people come into Santa Cruz Superior Court's self-help center each month. "That number keeps going up and up and up," said attorney Sasha Morgan.